Ministry of Investment, Trade and Industry is currently pursuing a blueprint dubbed Apex Model putting spotlight on its mandate to develop sustainable industries and diversify the economy. Acting Deputy Permanent Secretary in the Ministry of Investment Trade and Industry, Rosinah Bontsi said the Apex Model entails three apexes – investment promotion, SME development and export development. 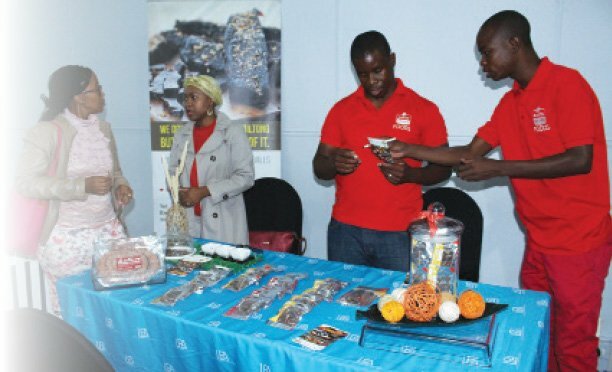 She said efforts to consolidate departments and parastatals within the ministry to deliver on the actions and activities are on-going.“We fully recognise that our efforts will not bring results without the private sector on board,” said Bontsi, speaking at Annual General Meeting (AGM) of Botswana Exporters Manufacturers Association (BEMA). She called upon the private sector to collaborate in ensuring implementation of policies and strategy geared towards the promotion of the manufacturing sector.“Through the SME development apex, we intend to build productive capacities of local enterprises to be able to supply the local market and export to international markets,” said Bontsi, adding that government wants growth and expansion of industries to create diversity in products and employment. 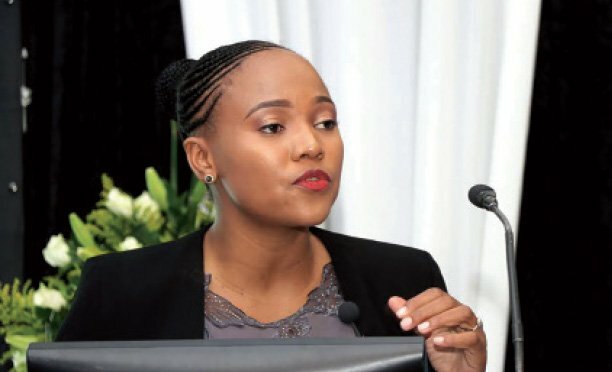 Meanwhile, Bontsi said the country’s foreign trade mission is led by President Mokgweetsi Masisi, as the country seeks to rebuild investor confidence. 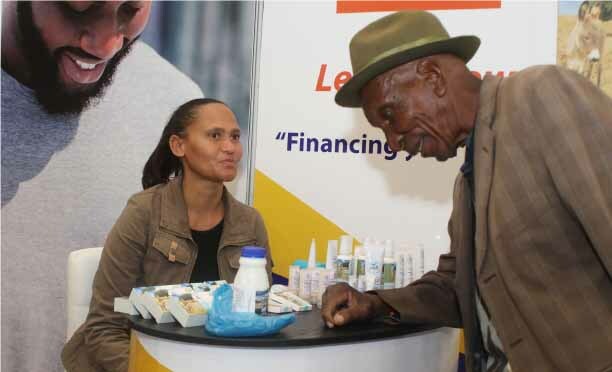 “We want investors to come to our country to engage in meaningful business and develop sustainable industries for the creation of employment and economic growth,” Bontsi said.